Technology over recent times has come on leaps and bounds, we appear not to be able to live without it. 'Text to Voice' software has been around for some years, but 'Voice to Text' is something totally different and the parameters for providing software to carry out that function is problematic. However, there are systems that will do the job, but only up to a point. Turning text into speech is not that difficult, but turning voice into text can and will be hit and miss. 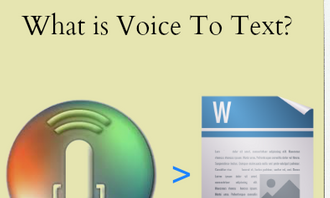 So do you need 'Voice to Text' ? It can help with a different language you have recorded either though EVP or Ghost Box, plus if the voice is clear you are able to get a written record that may even clear up any guess work. However, there is also some substance in the theory that within EVP and even Ghost Box, hidden voices maybe hidden away (encrypted) which only software can unravel as seen on the Hack Green Investigation report. The intention here is to give you some tools to use which allows for processing 'Voice' to become 'Text'. The software is free to download and use and the tutorial easy to follow. There maybe other software out there, but for this tutorial these software suites will do a job for you. You need to consider that it will only process what you send to it - 'you can't make a silk purse out of a sows ear'. Everything will depend on the sound file you want to process and as stated it can be 'hit and miss'. If you also need some form of audio software (DAW) to enhance the sound you wish to process, I will cover that topic first. You are also able to read more detailed information by going to Chapter 5 on this web site. Free Digital Work Station Software. There are a high number of digital audio work stations (DAW) out there and some are expensive. There is a system called 'Audacity' which remains popular with a number of people, it's also free to install and use and does have within it a number of 'plugins' such as noise reduction, which can be helpful when cleaning up any audio. 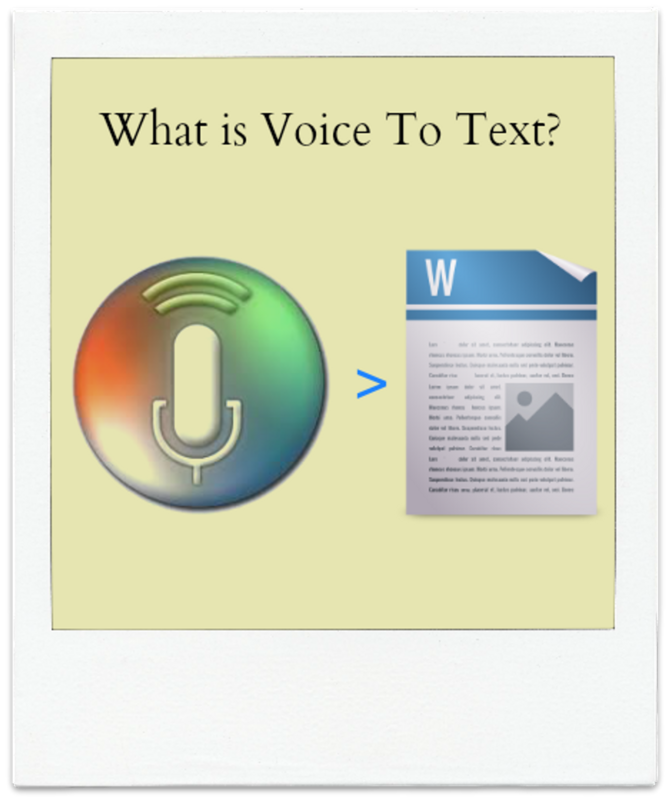 'Voice to Text' Software Free. I use 'Voice Note 11' which is again free. You need to install Google Chrome for it to work, then its just a case of installing the Voice Note 11 app. 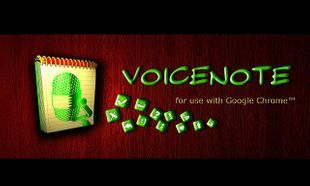 Voice Note will run within the chrome browser. Just add it to your bookmarks. You will get a pop up request now and again asking you to install the full app by going to the google store, I haven't done that and just click cancel. With Voice Note open in chrome there are a couple of options you need to tick. 1. At the bottom left of the white area there is a world icon. Click this and select your preferred language, English USA for example. To test that the software is working OK, download the demo audio FROM HERE and just run it through your normal media player (windows) or itunes (mac). This is a spoken voice is from H G Wells War of the Worlds. This will show you if the software is working. It should write the text exactly as you hear it. On the Voice Note software, to the far right, there is a blue microphone. Click on that so the microphone turns red. If your media player is playing the voice then it should type out exactly what you are hearing. Once completed you can then copy and paste the text or save the file as a document. As long as the Voice Note types what your hearing then the computers sound drivers are connected. If you don't see the text just make sure the red microphone is showing. I have had it turn blue on the odd occasion. If you still don't get the text you are free to message me with the details of the computer your using and what operating system is installed. You will find the Voice Note interface very easy to follow and use. Results will depend on the quality of the audio file your looking to experiment with. If you run into problems just let me know, on this web site there are a number of tutorials that will guide you through a number of issues you often encounter with audio, it can be a bit heavy reading but if you have problems just email or message me, I can guide you through most things or visit the forum. This guide takes you through all the steps needed to get Voice to Text software working for you using 'Voice Note 2. Following research it was found that not many are using this sort of audio extraction method, so your experiences will be invaluable. I am hopeful that with a number of people trying it out we may just come up with a method that works. So please keep us posted. Your main issue will be the quality of the recording. The higher the volume the better the results. The sound file I have attached works perfectly, so that will give you a baseline of the volume you need with whatever audio you want to investigate, if that is Echo Vox, EVP, Ghost Box etc. EFFECTS AND THE PROBLEMS WITH VOICE TO TEXT. Software such as Echo Vox has options such as delay (echo) and reverb. Avoid effects if you can. Any of these effects will degrade the sound file to the point that it becomes unusable. Delay's will roll over sound into the same sound, for example - you hear the word 'Hello', but the delay repeats the word a number of times, the words start to sit on top of each other and the whole word becomes a 'mish mash'. and the voice to text software will write out gibberish. You can't remove delay from audio but you can get rid of most of the reverb, the sound needs to be as clear as possible and with no effects. Most recording software (DAW) will have within it noise reduction. If you encounter issues with unwanted noise with your recordings you can find some help on how to reduce or get rid of unwanted noise from recordings - Just go to this PAGE and scroll down to the bottom and SOFTWARE or just drop me a line. 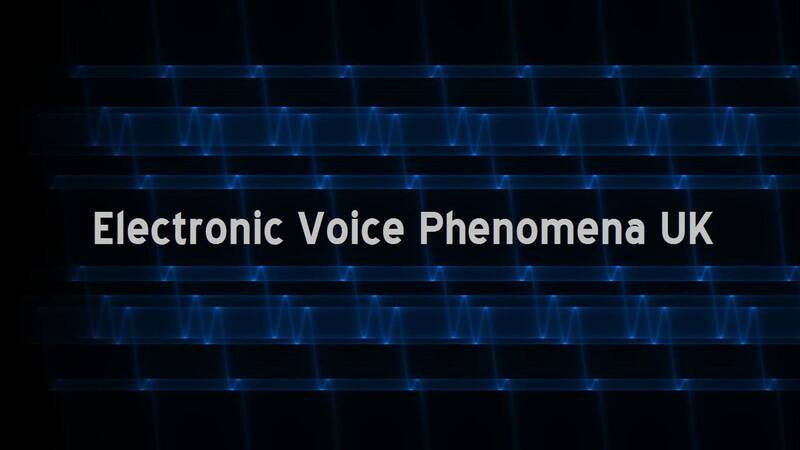 Further information on enhancing recordings from Echo Vox can be found by going to this link.